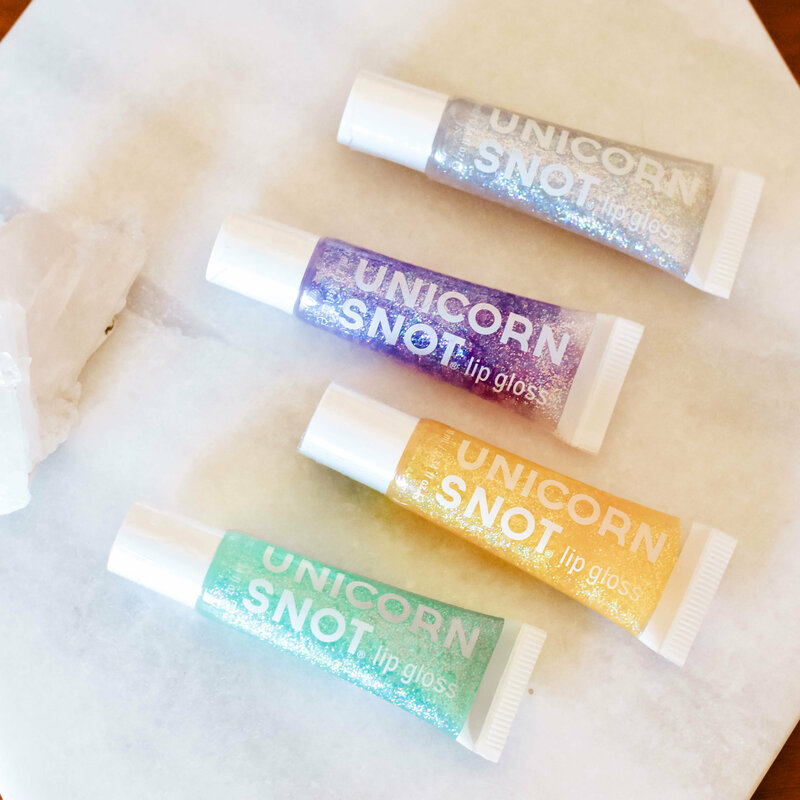 The most fun lip gloss you'll own, guaranteed! 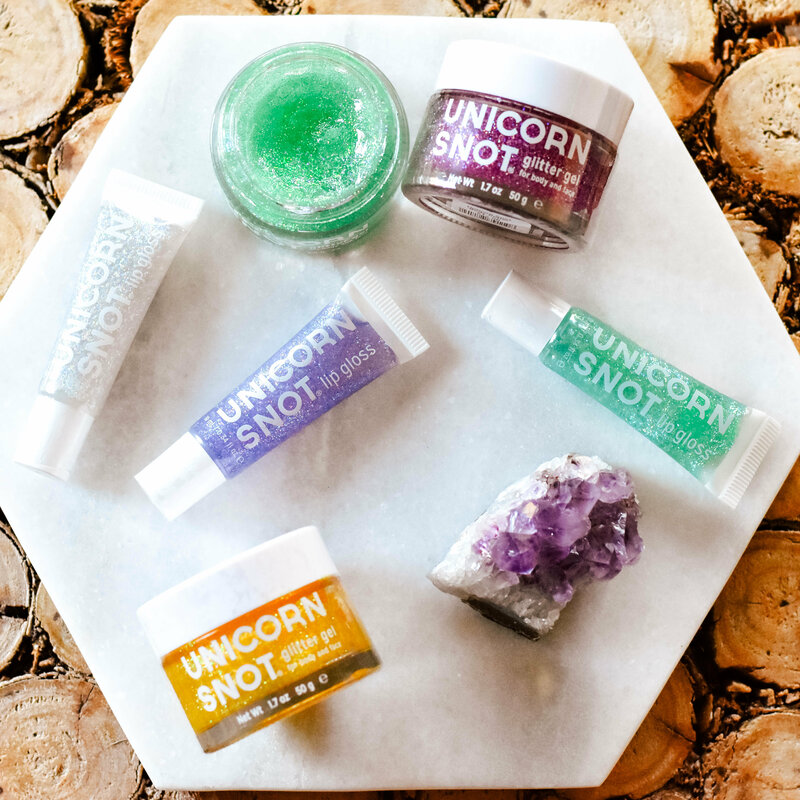 This unicorn snot glitter gloss is a treat for your inner child. It's cotton candy flavored! The gloss is translucent and leaves minimal color on the lips, but you can choose from 5 different glitter colors.